Tucked away in the mountains of Ladybrand, only 17 km from Lesotho on the scenic Maluti route. Nature at its best, offering good bird life, and scenic walks through lovely quiet and shaded valleys with water streams and waterfalls. 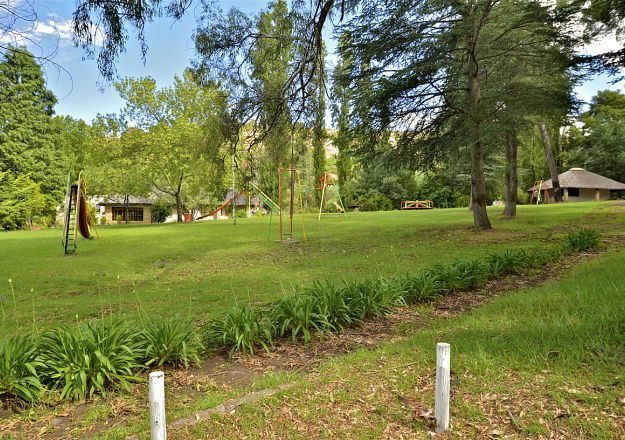 There are 32 shaded caravan & camping sites with electricity and clean ablutions. We have a restaurant on the premises. Hiking trails, big swimming pool, & children’s playground. We have self-catering chalets available.